Evidence of humans crafting perfumes can be dated as far back as 3000 years, to the world of the Ancient Egyptians. 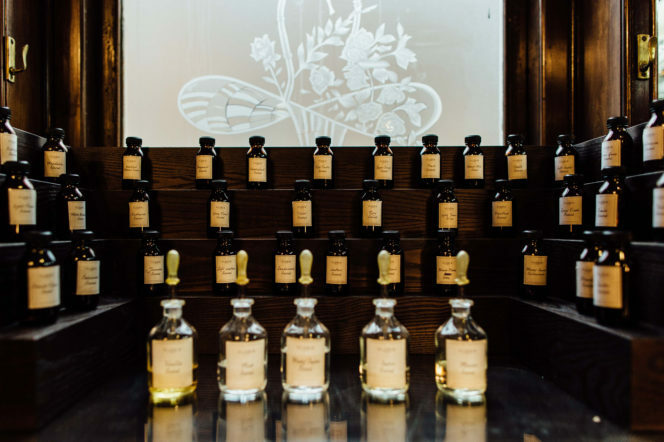 Since that time, rare oils and aromatic herbs have been used to mark each of life’s greatest occasions across the world, celebrating and bottling our most significant memories. It is no surprise then, that perfume is now considered the most quintessential of all romantic gifts. 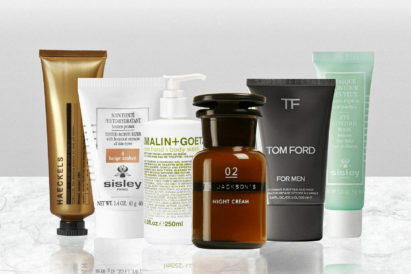 However, selecting the right fragrance for a loved one can prove a fiendishly difficult task — with an overwhelming array of brands to choose from, and the fear that you might select the wrong thing. How can you be sure that the scent is one they’ll like? Or predict how the perfume might smell on their skin? If you’re looking to invest in a totally unique gift this season, but don’t know where to begin in selecting the right scent, then allow the Royal Family’s perfumers of choice to tailor-make a fragrance perfectly suited to you or your recipient. 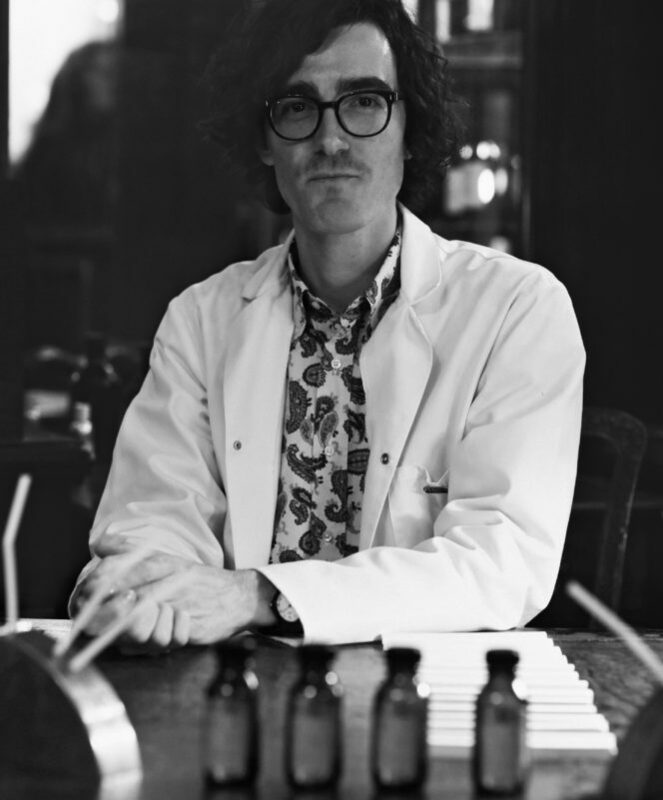 We spoke with Floris’ bespoke perfumer and global fragrance consultant, Nicola Pozzani, to discover exactly what it takes to bottle a personality. 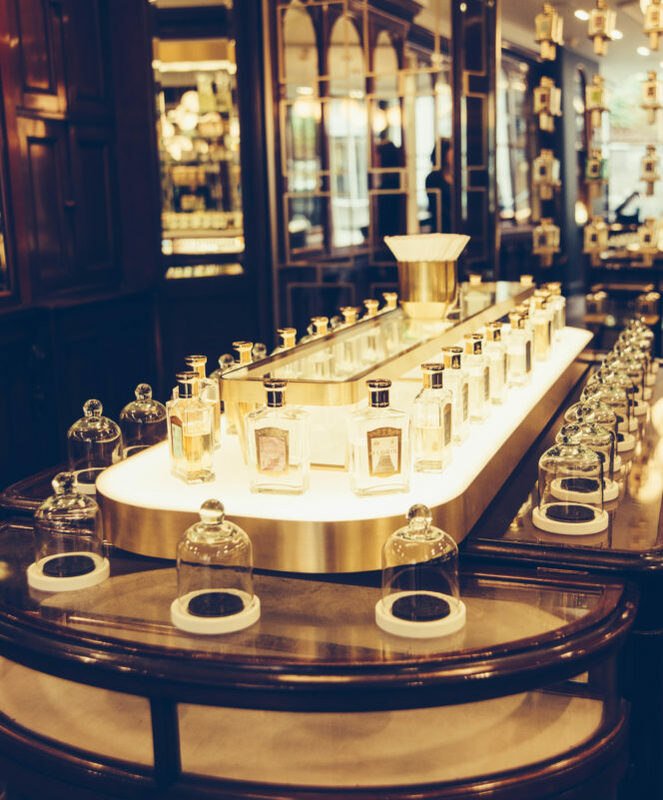 Floris have been crafting artisanal, bespoke perfumes at their shop on 89 Jermyn Street for centuries. 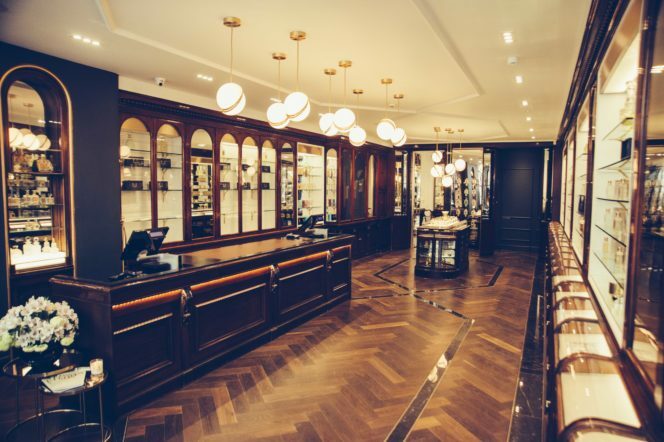 Nicola explains, “the appointment starts by the customer choosing the base scent from an archive which has been curated over nearly 300 years. Over the years that Floris have offered this service, there must have been a couple of strange requests, and even a few famous faces calling on Nicola’s expertise? 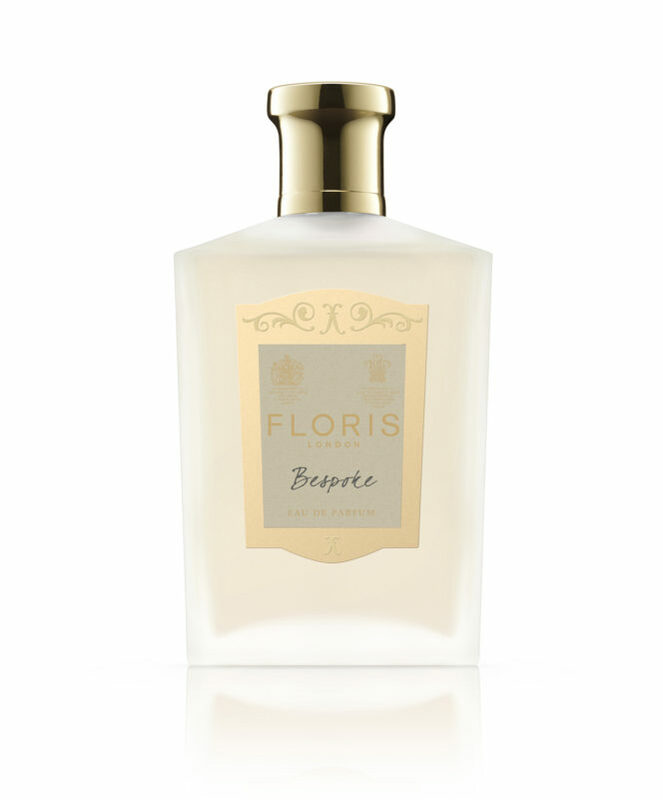 "The power of scent is all about preference — so it really should translate who you are..."
And, although nobody has yet called on the service of Floris to capture the aroma of a delicious meal, Nicola has worked with families who work in wine and have sought to incorporate elements which are evocative of vineyards. Perfumes might be a deeply romantic gift to give a loved one, but can a scent really operate as an aphrodisiac powerful enough to make somebody fall in love at first smell? 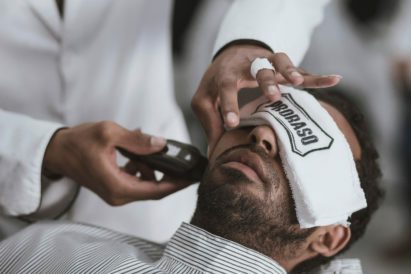 “Once a man asked me to make a perfume that would make women fall in love with him..."
And, with a growing trend for grooming and cosmetic products to ditch any gendered labelling, can perfumes really be categorised into male and female preferences? 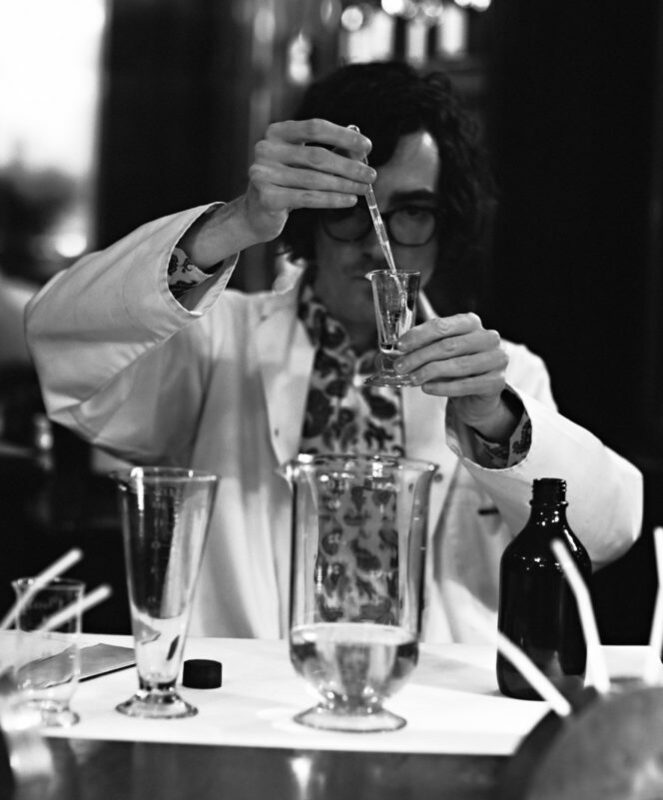 Nicola says, “ typically, floral scents are considered more feminine and woody ones more masculine. 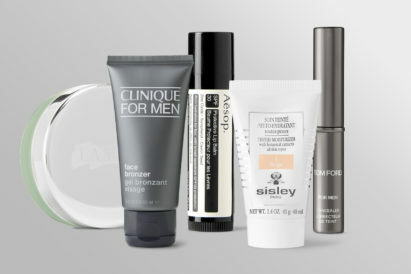 We know it might sound daunting, so we’ve called on the experts and compiled a shortlist of the best, minimal men’s makeup on the market today.